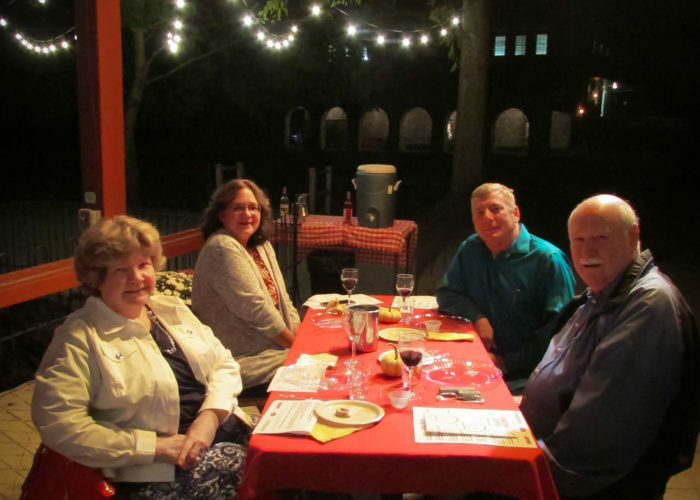 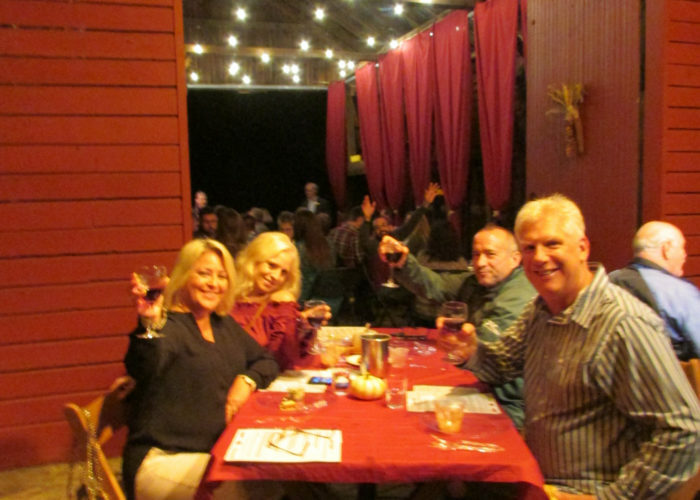 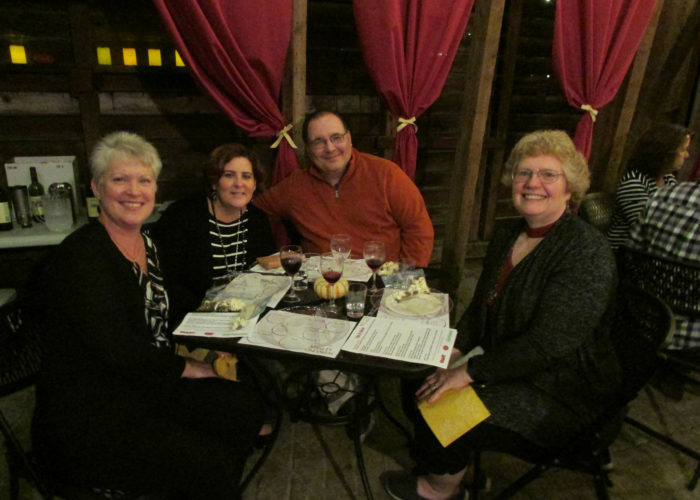 Our Sip & Savor food and wine pairing event on Saturday, September 22nd turned out to be a beautiful evening. 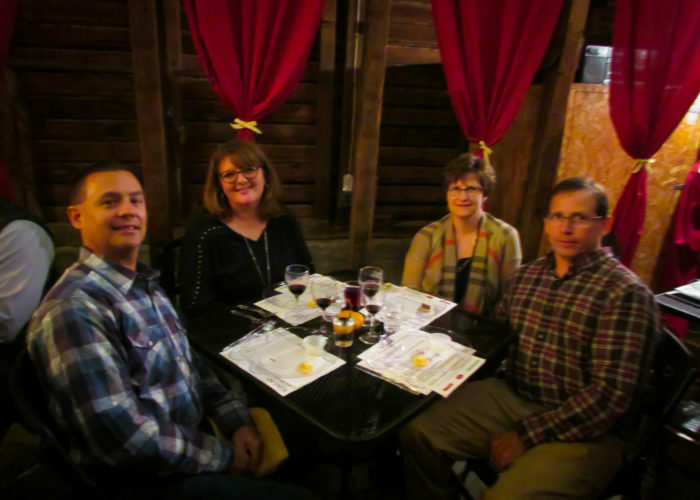 We started the evening off with a glass of wine, of course, as we waited for everyone to join us. 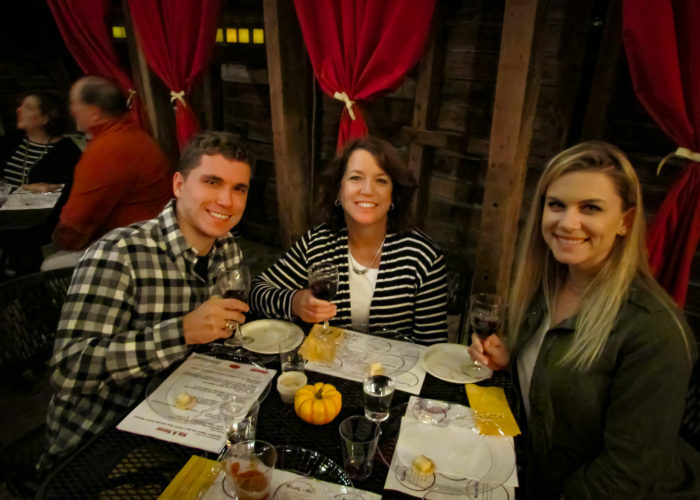 The weather couldn’t have been better for a guided tour of the estate and winery led by Melody Nissley, Jonas Nissley, and winemaker, Kyle Jones. 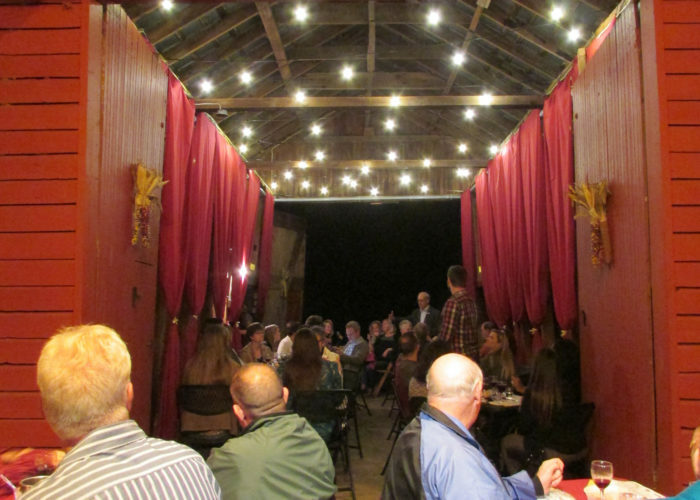 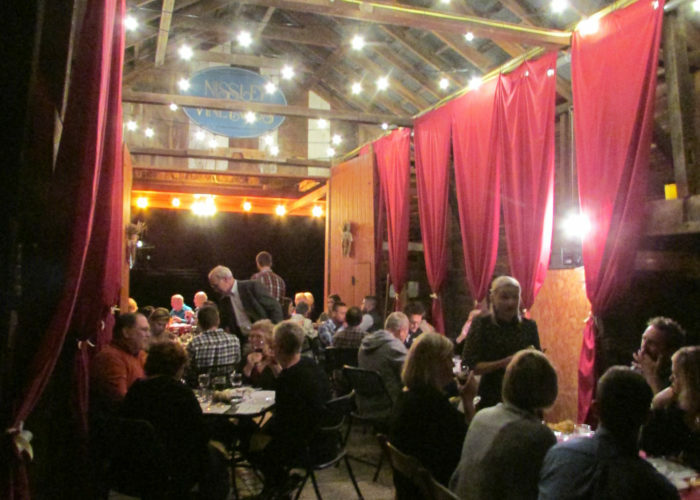 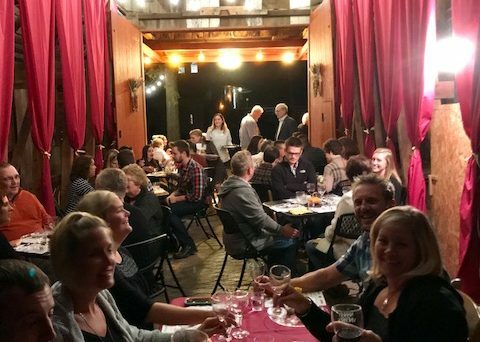 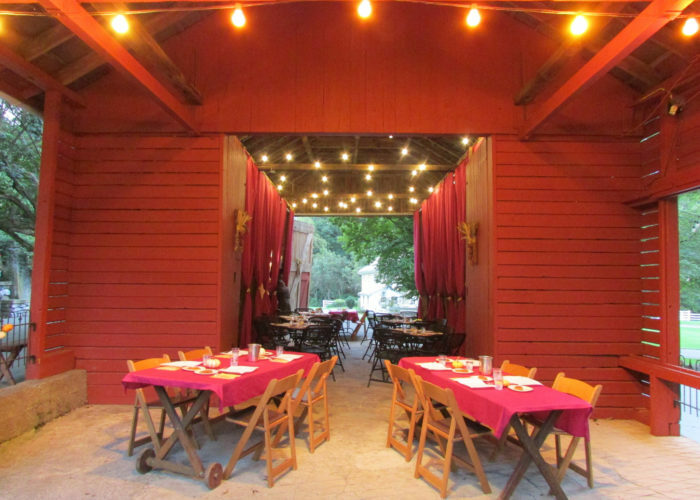 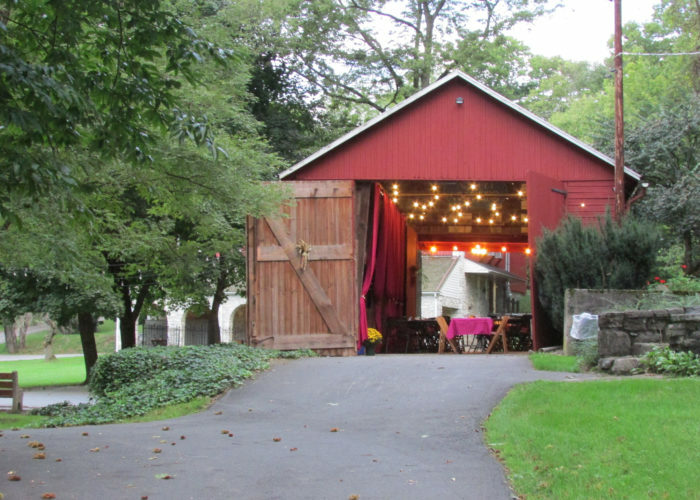 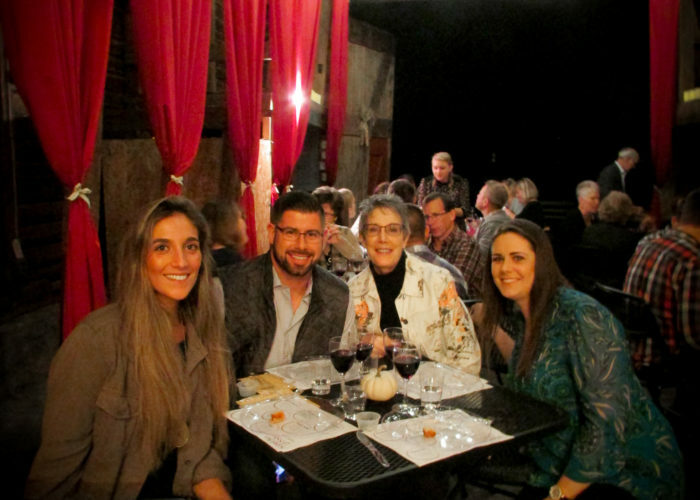 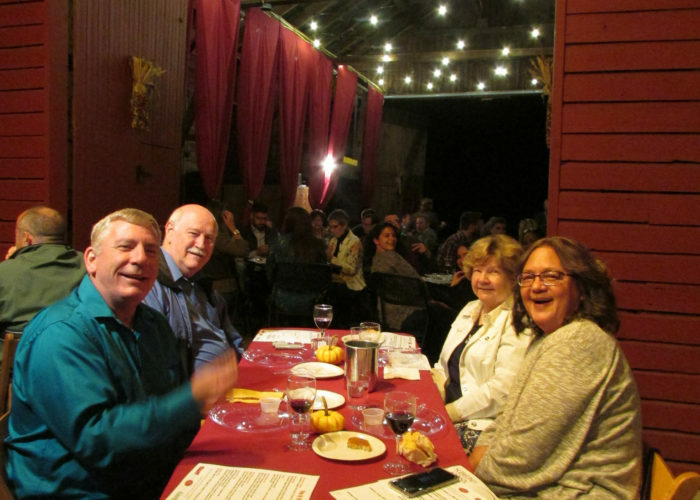 Following the tour, we led our guests over to the corn barn to be seated for the food and pairing organized by GIANT nutritionist, Kilene Knitter. 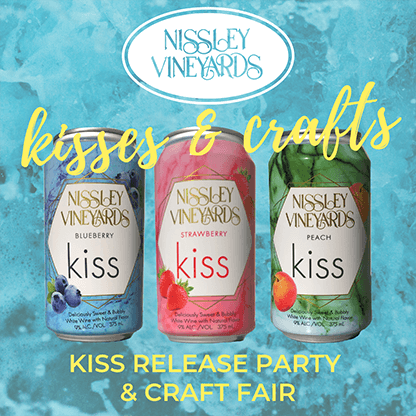 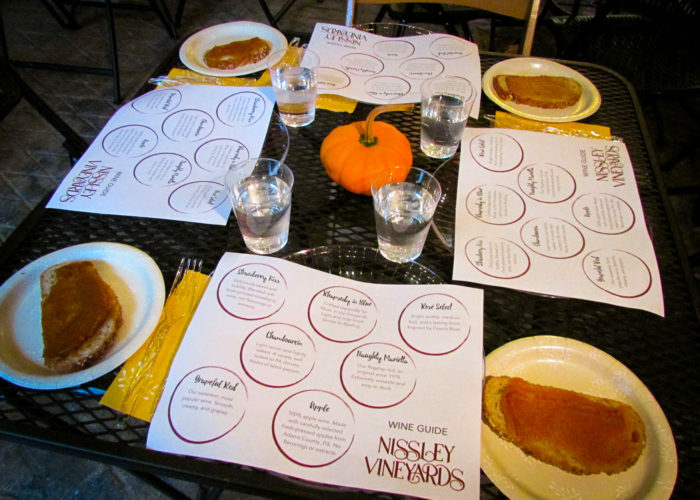 She prepared a carefully selected menu of foods to be paired with Nissley wines. 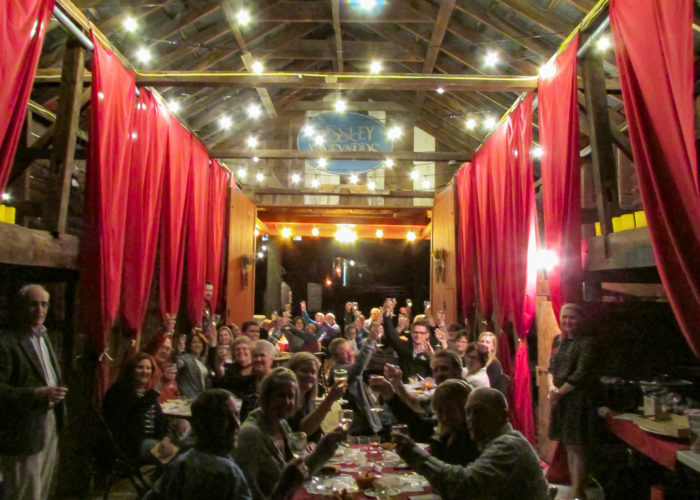 It was a festive evening under a full moon with a lively group who we hope to see again soon! 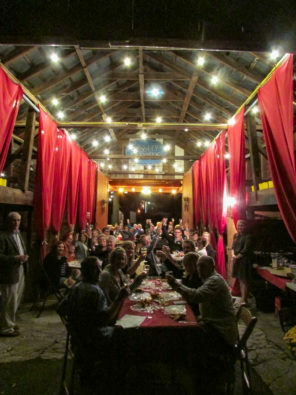 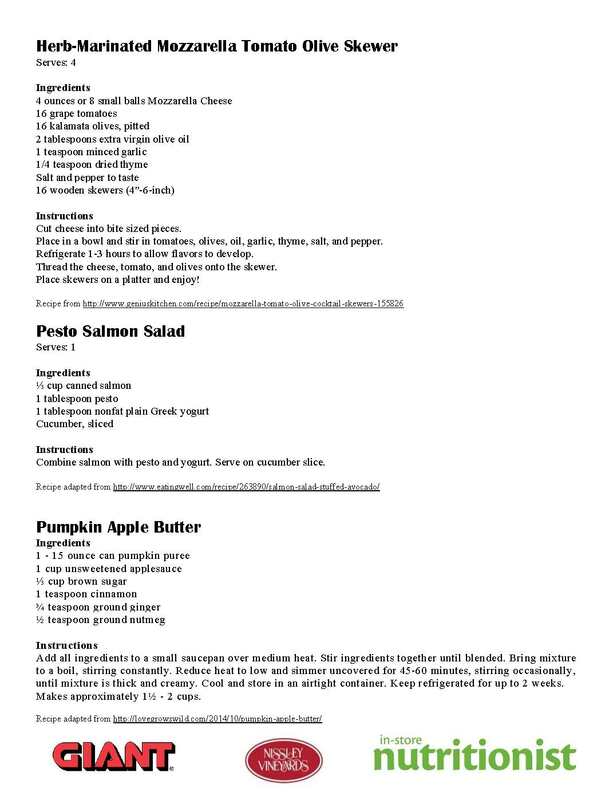 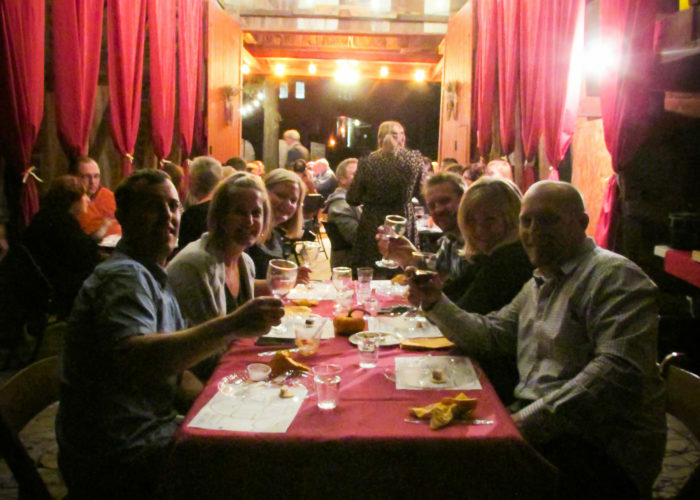 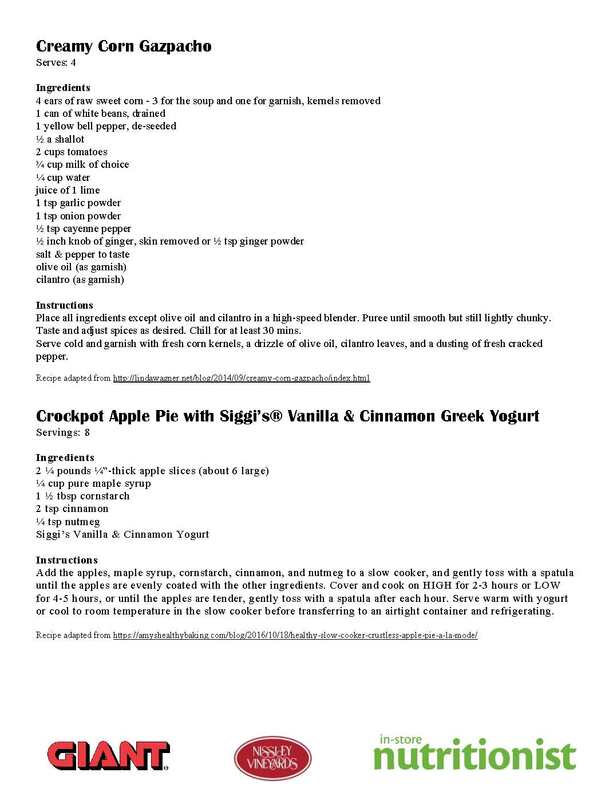 Check out pictures from the night below along with the menu (and recipes) served. 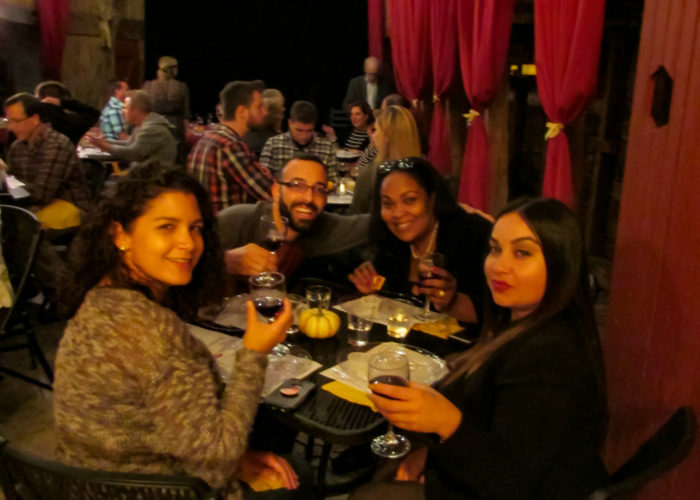 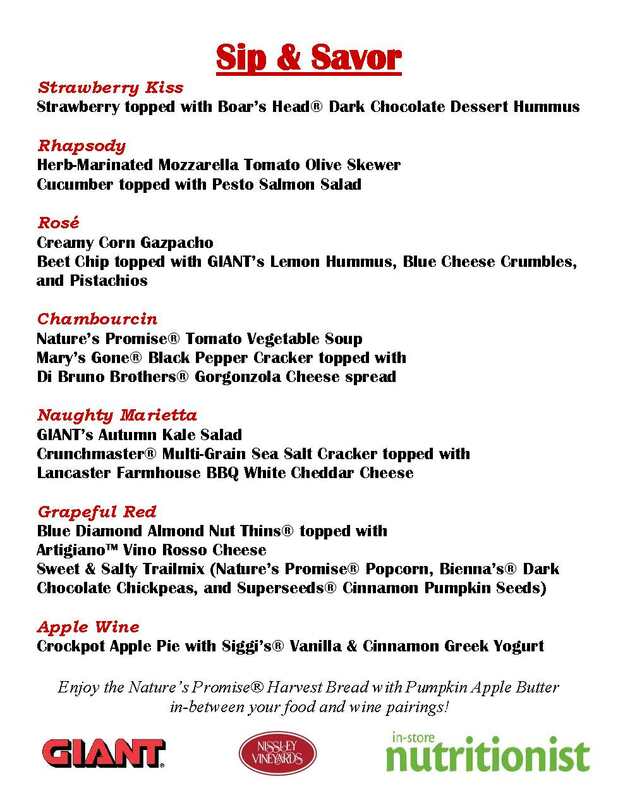 Want to join in on our next food and wine pairing? 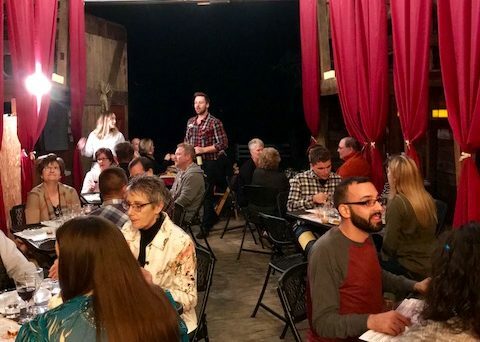 Get tickets for our next event on Friday, December 7th!